Tucked away in the verdant depths of the 4,836-acre Channels State Forest is one of Virginia's best kept secrets and most singular natural wonders. 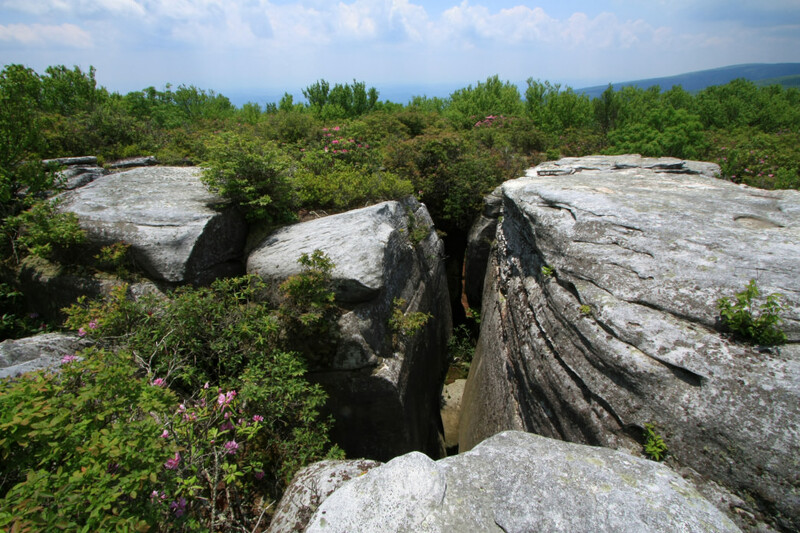 Located in the heart of the vast state forest, in the designated 721-acre Channels Natural Area Preserve, the Great Channels are a 20-acre labyrinth of sandstone formed during the last ice age, stashed away along the 4,208-foot crest of Middle Knob, the high point of Clinch Mountain. The Channels Trail is the older of the two routes into the Great Channels, and it features an 11-mile, out-and-back trip with about 2,600-feet of elevation gain beginning from the trailhead on Route 689 (just across from Fletcher's Chapel). Along the 5.5-mile trip to the Great Channels, hikers are treated to a lengthy haul through a leafy swath of the Channels State Forest, a wilderness roamed by black bears and white-tailed deer. 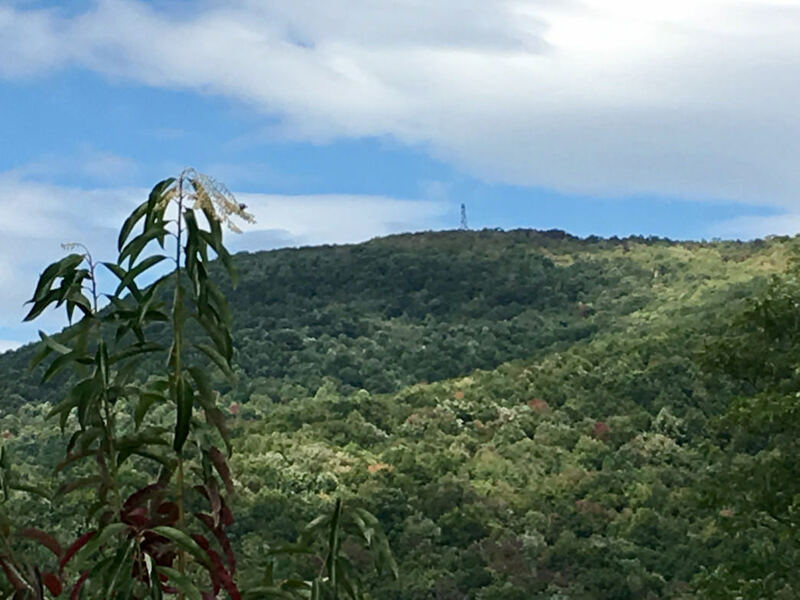 The soaring Hayters Knob Fire Tower, perched atop Middle Knob, may be out of commission for now, but the looming structure has a rich history. The lookout was built by Franklin Roosevelt's Civilian Conservation Corps in 1939, one of many fire towers constructed throughout the country in that decade at the behest of the Division of Forestry, the forerunner of the Forest Service. The fire tower was operational for just over three decades, finally retired in 1970. Whether hiking to the Great Channels along the Channels Trail or the Brumley Mountain Trail, plan to make a day of the out excursionâ€”and don't rush. 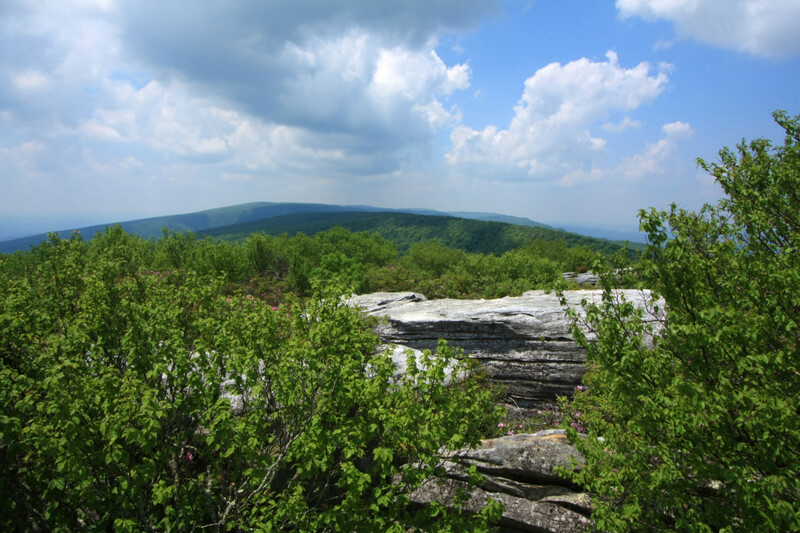 Allow for the added travel time required to navigate gravel backroads and byways, and most importantly, budget ample time to adequately explore the mountain-entombed sandstone labyrinth and to soak up the scenery from Middle Knob.